Most of my weekends are spend lounging in my pajamas, drinking copious cups of coffee, and bingeing on Netflix. An acquaintance posted on Facebook that she was looking for someone in our town who could appraise her mid-century modern furniture. This week marks my ten-year anniversary. 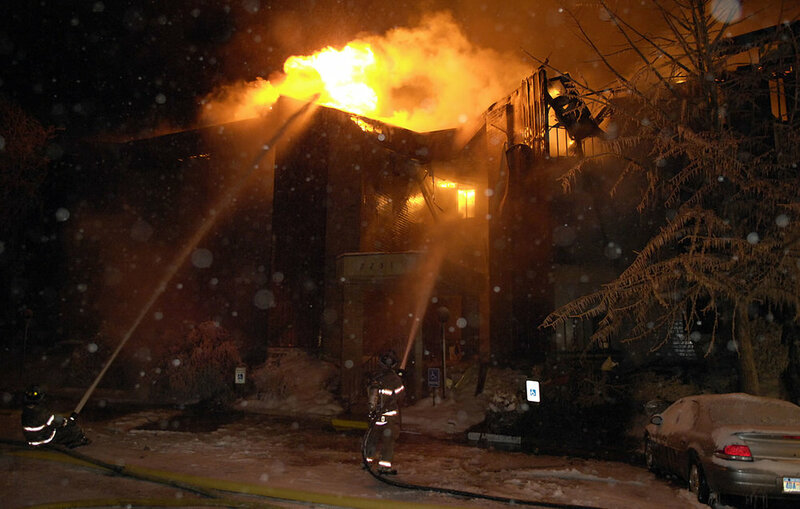 It was 15 degrees on Sunday, January 20, 2008, when a fire broke out in my condominium complex and about wiped out my business.